Some of them took pictures... go to the section "Amsterdam, Gay pride 2008, the summer of love" to read the whole article and to see more pictures of beautiful and colorful people on the boats. 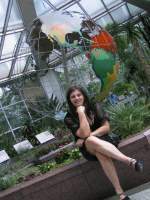 Go to the section "Multimedia, Interview, Heather about poetry" to see the video. You can now watch the full version of the original video clip: Maybe an Angel, on our website. 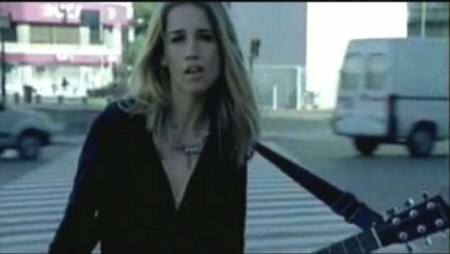 This classic video clip was created in 1996 and the song can be found on the Oyster album. 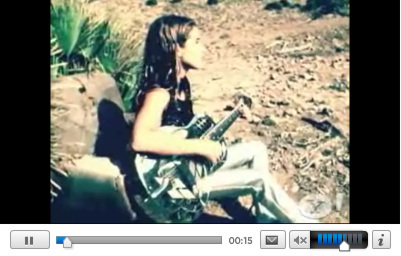 Go to the section "Multimedia, Video clips, Maybe an Angel - the origina video clip" to see the video. 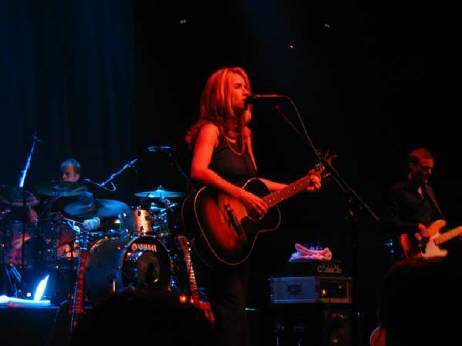 Are you a Heather Nova fan? Then this group is something for you because here you can add your own video and tell us why you like Heather's music and or poems. 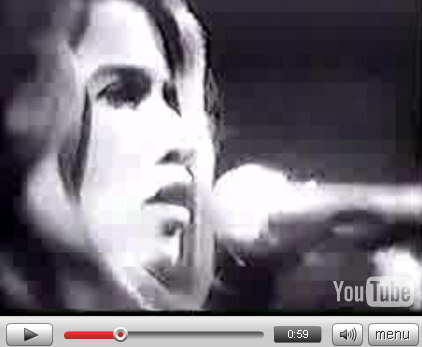 Are you a Heather Nova fan? Then this group is something for you because here you can add your own video and tell us why you like Heather's music and or poems. If you're a musician then you can add your music videos too. 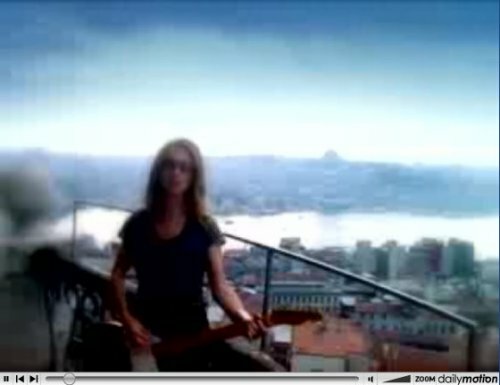 picture of Lauren Swan playing Winterblue.